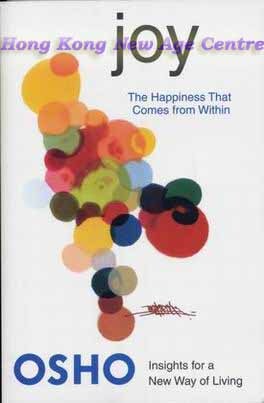 IN JOY, OSHO POSITS THAT TO BE JOYFUL IS THE BASIC NATURE OF LIFE. Joy is the spiritual dimension of happiness, in which one begins to understand one's intrinsic value and place in the universe. Accepting joy is a decision to "go with the flow", to be grateful to be alive and for all the challenges and opportunities in life, rather than setting conditions or demands for happiness. The Insights for a New Way of Living series aims to shine light on beliefs and attitudes that prevent individuals from being their true selves. Readers are encouraged to confront what they would most like to avoid, which in turn provides the key to true insight and power. Joy is a wondrous investigation into the source and importance of joyfulness in our lives.